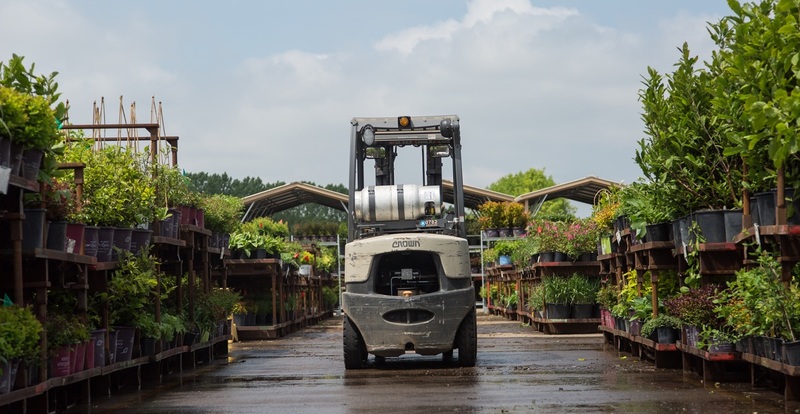 Our finished plant offerings have it all, so you can better meet the expectations of today’s customers. Convenient shipping from Minnesota, Oregon and Illinois. Get exactly what you want, when you need it. 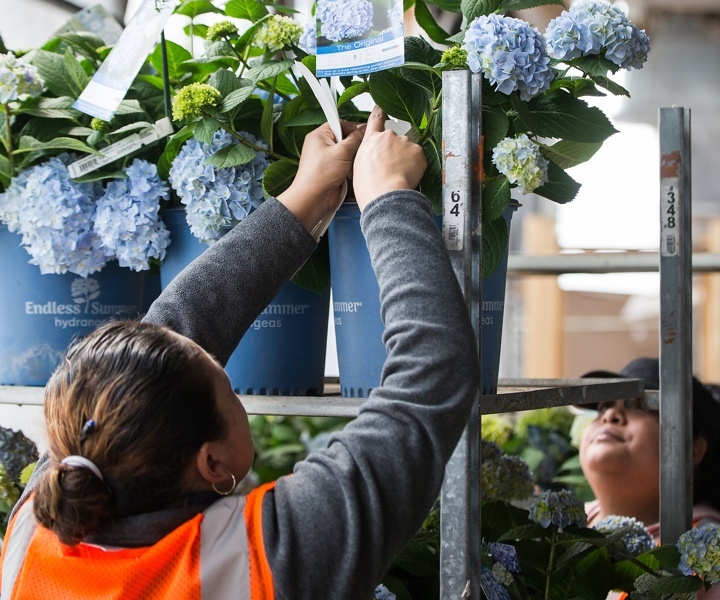 From container trees to perennials, to our hottest consumer brands — including Endless Summer® Hydrangeas, First Editions® Plants and Easy Elegance® Roses — Bailey offers a wide assortment of plants for retailers, growers and landscapers. Our weekly Hotpics and crop photos enable you to make better-informed decisions when checking availability online. Save time by enrolling in our Pre-Pricing tag program, which integrates with your POS system using bar and UPC codes. Requires account log in to view. 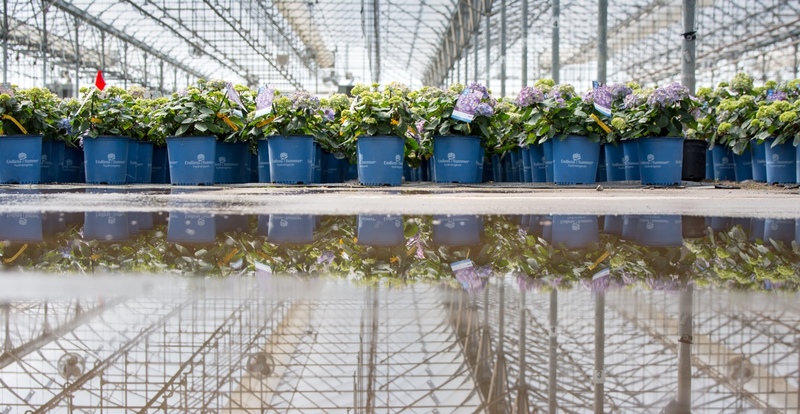 Capitalize on consumer demand for blooming plants for early spring sales and Mother’s Day with container products perfectly timed for quick-turn sales. Choose from the hottest colors and brands, from roses to clematis to hydrangeas.